Kenya is home to less than 2000 lions. 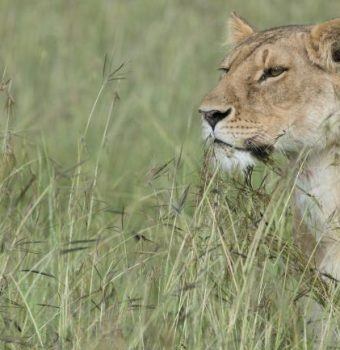 In Northern Kenya, outside protected areas, lions and people are learning to coexist. 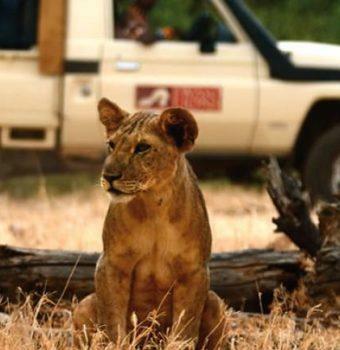 Ewaso Lions works with communities to ensure their lands serve as important habitat for big cats. As nomadic pastoralists traverse the vast landscape of northern Kenya, they cross paths with carnivores, the biggest of which are lions. 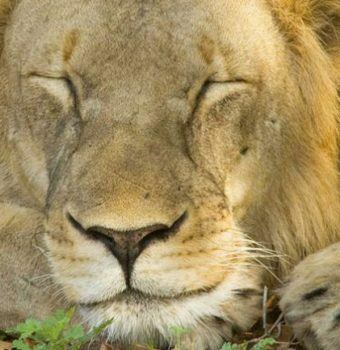 With less than 2,000 lions left in the whole of Kenya, the region serves as an important habitat for the big cats. The diverse tribes that traverse the wilds of northern Kenya are primarily pastoralists who raise sheep, goats, camels, and cows. These animals are the wealth of their land. Though cultural respect for wildlife abounded for generations, with the loss of traditions and an upsurge in development, now the human reaction to lions attacking livestock is to fight back. 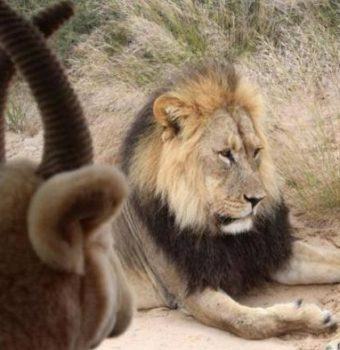 When lions kill and eat livestock, herders often retaliate with guns, spears or poison. Confined to parks, the lion population dwindled and was on the brink of disappearing. Only 2,000 remain in Kenya. 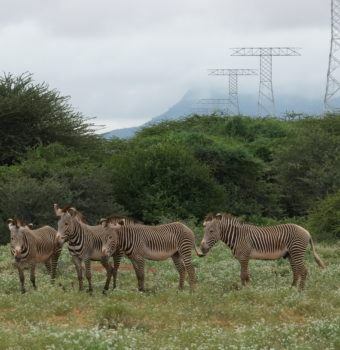 In 2007, only 11 were found in the protected areas of the Samburu-Isiolo ecosystem, with few, if any, outside parks. Now, Ewaso Lions is working with communities to reverse this trend, creating one of the few places in Africa where lions exist outside protected areas, allowing community lands to once again serve as an important habitat for big cats. 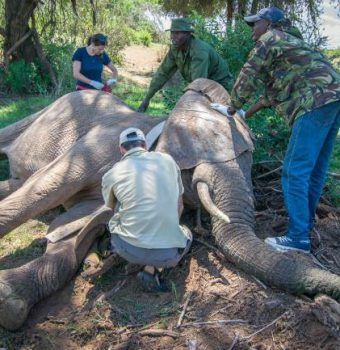 Ewaso Lions’ programs engage local people in conservation, provide training, find creative solutions to human-wildlife conflict, and give back to the community. With over 50 lions now roaming the area, many of whom have made permanent residence in community lands, it is clear that the key to saving lions in northern Kenya lies in involving local people in conservation. Spread the Word! 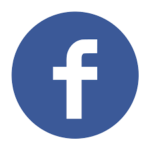 Connect with Ewaso Lions on Social Media. Lion conservation is about people. The success of lion conservation hinges on the involvement of the local people who live alongside lions. 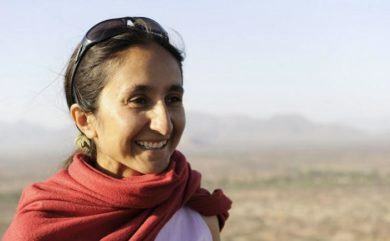 Shivani, a fourth generation Kenyan, is the Founder and Executive Director of Ewaso Lions. 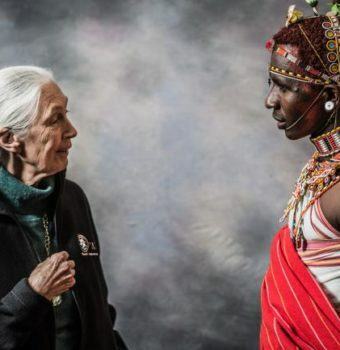 She has carried out lion conservation work in northern Kenya since 2002. 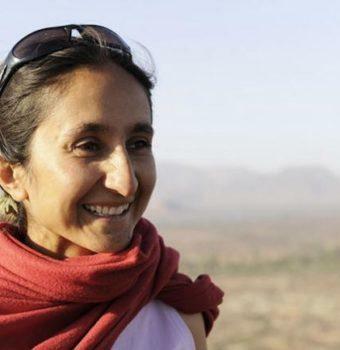 Beginning with research conducted for her Master’s thesis and later PhD granted by the University of Oxford in 2017, Shivani produced the first accurate estimate of the lion population in Samburu and then went on to apply modeling techniques to generate the first maps of suitable lion habitat outside protected areas within the Samburu-Isiolo ecosystem. 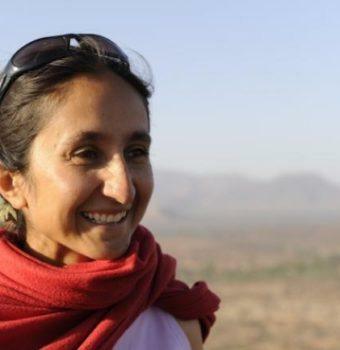 To address the human-lion conflict which was pushing down lion numbers to dangerously low levels, Shivani founded Ewaso Lions in 2007—a community-based lion conservation and research organization which promotes coexistence between people and lions. Today, Ewaso Lions employs a team of over 40 local Kenyans to monitor all lion prides in their study area, which—together with Laikipia—is a key area for lions and represents the country’s third largest lion population. 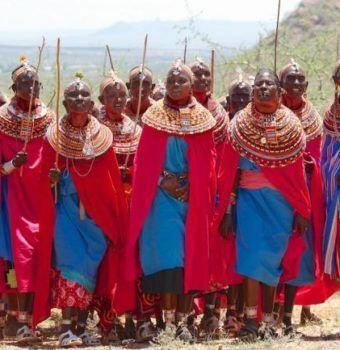 Samburu warriors are young men on their way to becoming junior elders in their society. 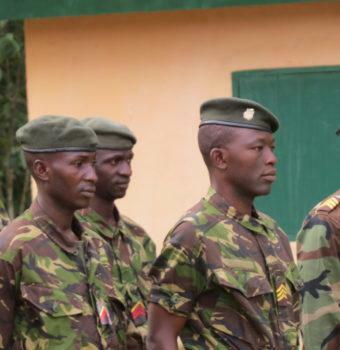 They spend more time in wildlife areas than anyone but have never before been involved in conservation. 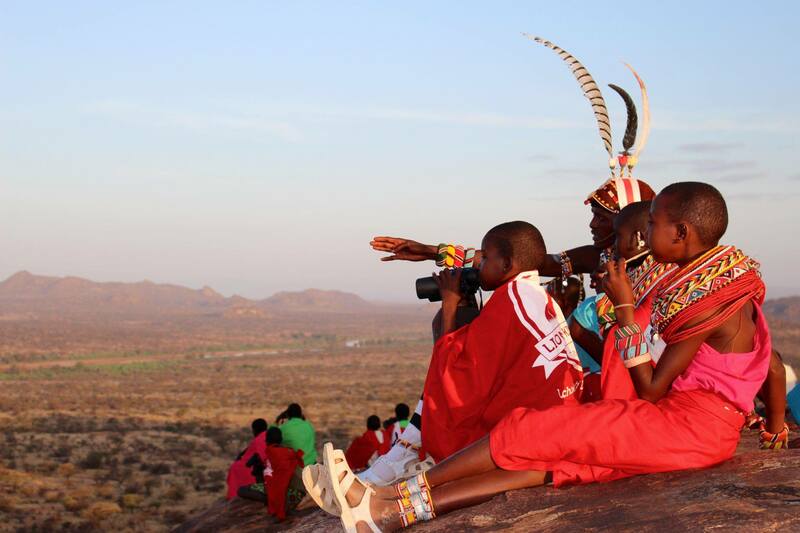 Warrior Watch promotes human-carnivore coexistence, reduces human-wildlife conflict, builds capacity, and increases awareness of the importance of wildlife to the local area by engaging Samburu warriors as decision makers. In pastoralist communities, young children are often charged with tending livestock while out grazing. 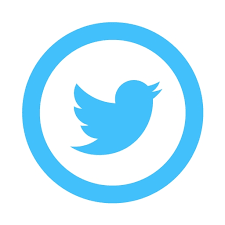 Each day their actions impact wildlife. Yet, they have limited, if any, exposure to conservation education and training, whether they are enrolled in formal education, or are full time herders. 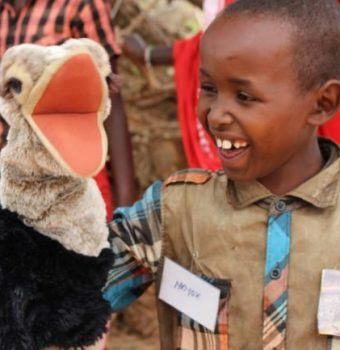 Ewaso Lions’ Lion Kids Camps excite children about the wildlife they have always lived with, inspiring a new generation of wildlife conservationists through a combination of wildlife education, safaris, and conservation-themed games. 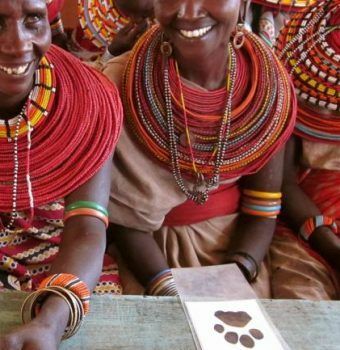 The “Mothers of lions” are a proud group of 19 women from Kenya’s Westgate Conservancy who demanded to be included in conservation training and education. Women are often left alone when warriors are away with cattle during the dry season, and have to deal with human-carnivore conflict first-hand should a predator attack livestock inside their village at night. 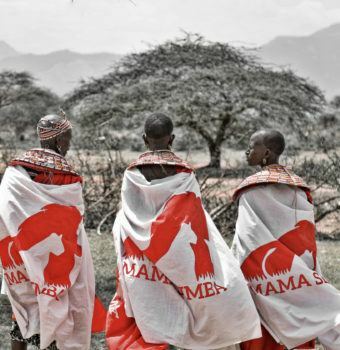 Now, with the training they desired, the ladies work closely with other women from their communities, spreading conservation messages to their peers, reporting sightings of lions and conflict incidents, and participating in beadwork initiatives and literacy program: the Mama Simba School. The women who were once excluded from conservation now love lions as much as they do their own livestock. 90+ Fill 1 Created with Sketch. 454 Fill 1 Created with Sketch. 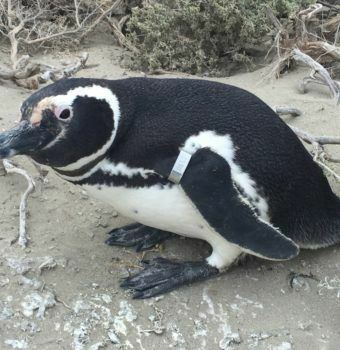 $250 will furnish the Warrior Watch program with smartphones they need to record lion data. 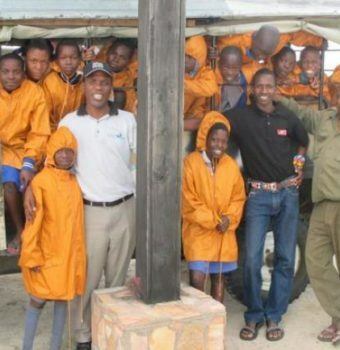 $3,000 will fund a Lion Kids Camp and inspire a new generation of conservationists. $10,000 will cover quick response to attending conflict incidents when they occur to prevent any retaliatory attacks on lions for an entire year. A donation of any amount can help keep warriors on the front lines, and women and children working towards a brighter future for lions. The Ewaso Lions team believes that the key to saving lions in northern Kenya lies in involving local people in conservation. Therefore, the heart of their work is in the communities that surround Samburu, Buffalo Springs, and Shaba National Reserves.